Whether you’ve obtained a security clearance in the past or currently hold one, knowing your clearance status – including expiration date, issuing agency and other details – is important both for your career progression and your job search. If you’re currently employed, checking on your clearance is easy – simply request your Facility Security Officer inquire about the status of your clearance. The vast majority of clearance holders are cleared through the National Industrial Security Program (NISP). The Joint Personnel Adjudication System (JPAS) can be used by your FSO to check your clearance status. Your Personnel Security Investigation (PSI) may be either current or expired. Your PSI is current if it is not more than five years old for a Top Secret clearance or not more than 10 years for a Secret clearance. If you’re not currently employed, the process of ascertaining your security clearance status becomes a bit trickier. If you’re on friendly terms with your last employer or security officer, you can make an inquiry of them. 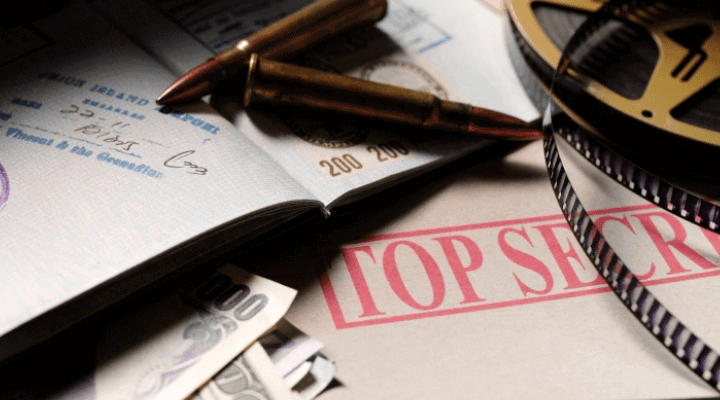 Alternatively, you can request a copy of your security clearance investigation status through a Freedom of Information Act (FOIA) request through your sponsoring agency. For the majority of clearance holders, a privacy act request through the Defense Manpower Data Center provides the necessary information. Once you’ve obtained your security clearance status, be sure to update your Cleared Network profile with your expiration date and other details.